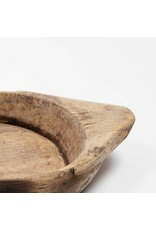 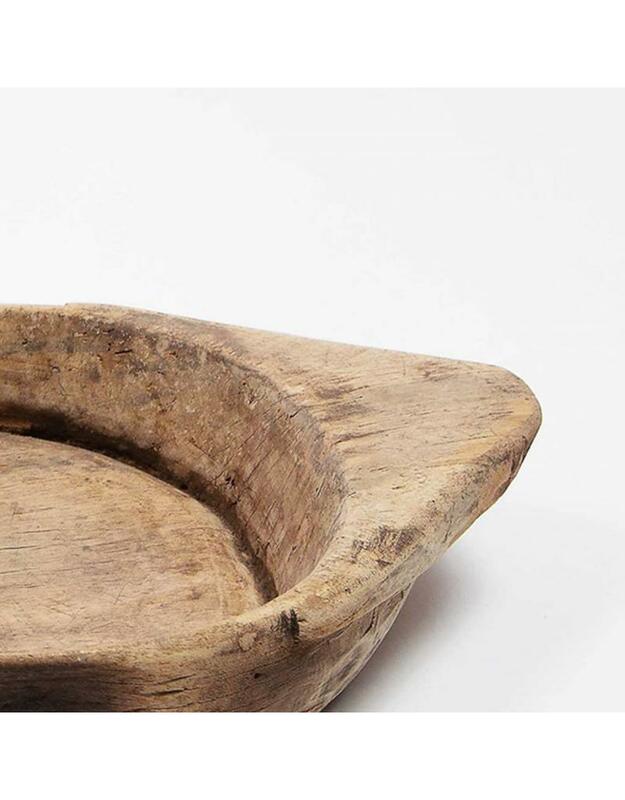 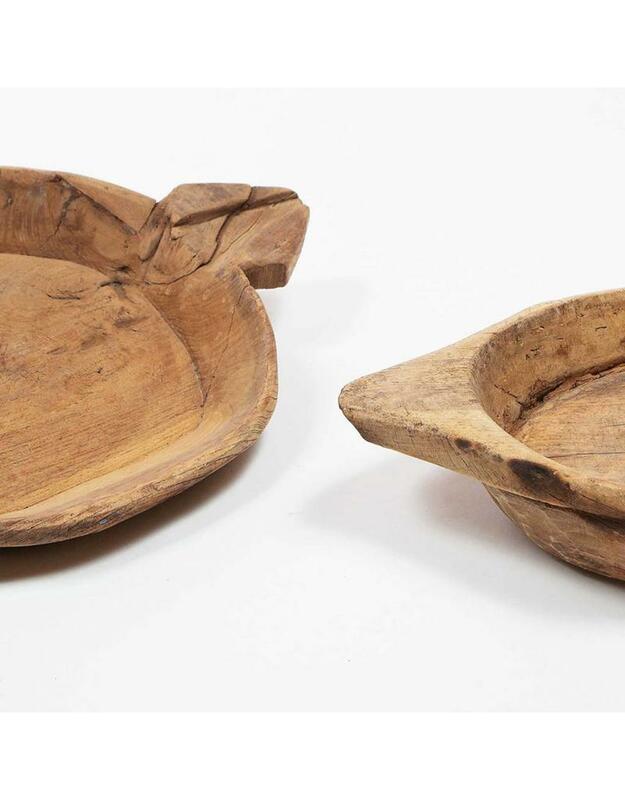 Large wooden tray - Old Wooden stool, Authentic rustic wooden stools en benches. 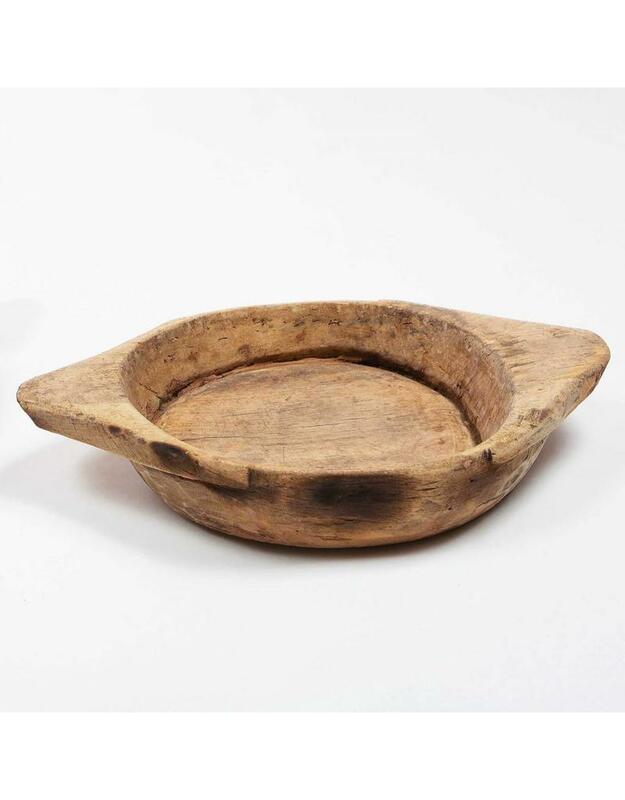 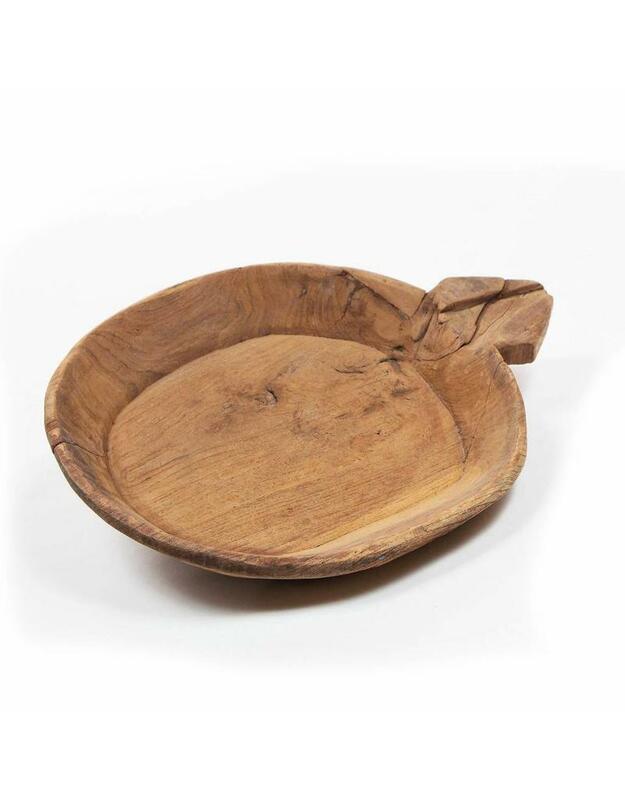 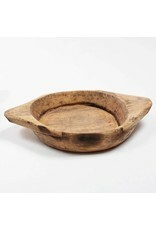 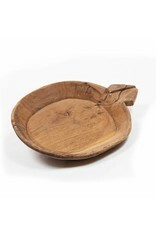 Large wooden tray, handmade in India. 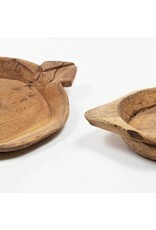 Every tray is unique, sizes may vary slightly from showed example.